Photo courtesy of the Tulsa World. 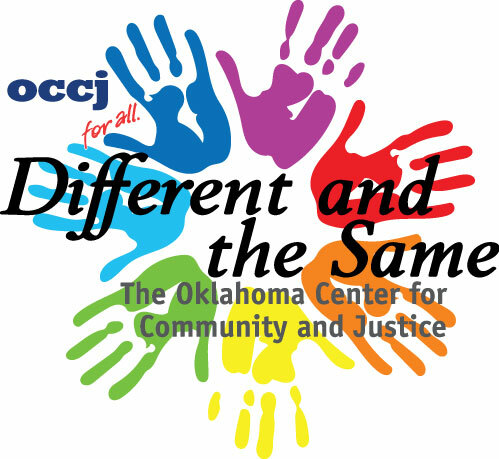 Different and the Same is a child-focused initiative that helps students identify, talk about, and prevent prejudice. The centerpiece of the program is a series of six, child-friendly videos developed by the company affiliated with the highly-regarded children’s program “Mister Rogers’ Neighborhood.” The videos utilize a diverse group of puppets and live actors to teach lessons about differences, respect, and getting along with others. In addition, a 122-page teacher’s guide and a workshop facilitator’s guide accompany each set of videos. Through the lessons, teachers and their students touch on themes ranging from stereotyping, speaking different languages, cross-cultural and interracial friendships, and standing up against prejudice. A trained facilitator guides the process, encouraging the participants to share their own experiences and come up with creative solutions. These lessons stay with children for a lifetime, helping them develop into caring and compassionate citizens.